Board members sold over $200 million in shares before a crash in 2012. Social game developer Zynga is being dragged back into a lawsuit that claims select board members acted unfairly on inside information by selling shares before a stock price tumble in 2012. As Reuters reports, the Delaware Supreme Court is reviving a case that alleges co-founder Mark Pincus, and a group of his fellow board members, were aware of the company's lacklustre performance. It's said that Zynga had a rule prohibiting stock sales until three days after an earnings report. Those who stand accused were given an exemption, however, and sold 20.3 million shares for $236.7 million three weeks before the announcement. That's roughly $12 per share. Following the less than stellar results, Zynga's stock price dropped to $8.52 per share. (It now rests at $2.95 per share, far below the highs of 2012.) The lawsuit by shareholder Thomas Sandys, who originally filed in 2014, has been re-opened because of a procedural hurdle re-examined by the Supreme Court. As Reuters explains, the Court of Chancery dismissed the case in February because Sandys was unable to prove that the majority of the board was too conflicted to bring the lawsuit. That might sound like a technicality, but it's important because Sandys is suing on behalf of Zynga, through a method called derivative action. In its review, the Court found six board directors were not impartial, rather than three. Should the case go forward and any settlement be made, the money will reportedly go to Zynga, rather than shareholders directly. 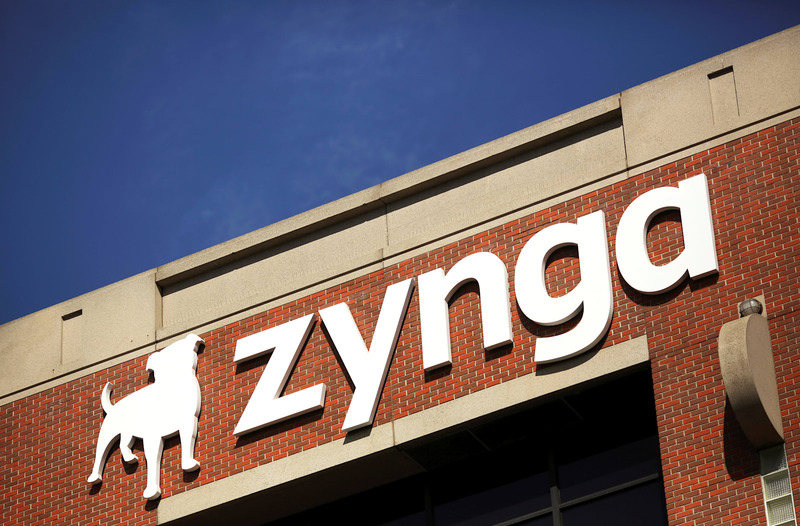 Zynga's troubles stretch far beyond the courts, however. For years, the company has struggled to replicate the success of its Facebook behemoth Farmville on mobile. It's tried buying popular apps, such as Words with Friends in 2010 and Draw Something in 2012, but nothing has changed its trajectory. The situation has fuelled a chief executive merry-go-round, starting with the appointment of former Microsoft executive Don Mattrick in 2013. He was replaced by Pincus in 2015, who made way for Frank Gibeau in March this year. As before, it's looking for a hit with the staying power to boost its revenues and make it a gaming giant once more.